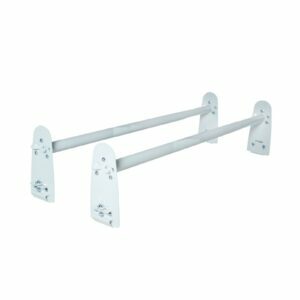 Aluminum Cross Bars with Locks That Will Fit on Window Frames. 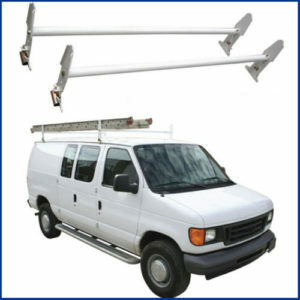 Universal cargo cross bars that clamp on to the edge of your vehicle. 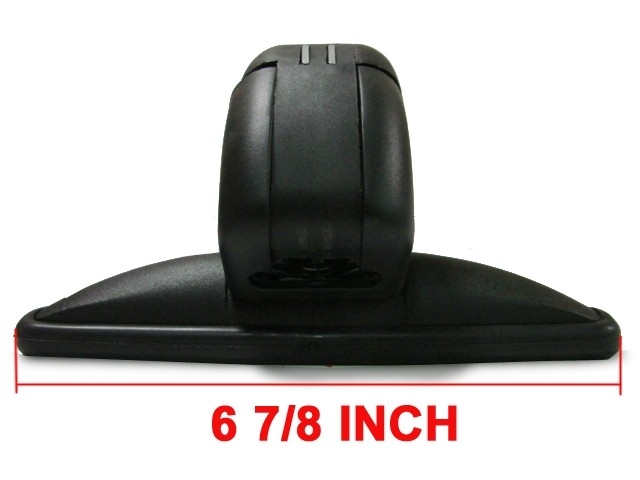 Rubber coated foot pads for maximum protection. 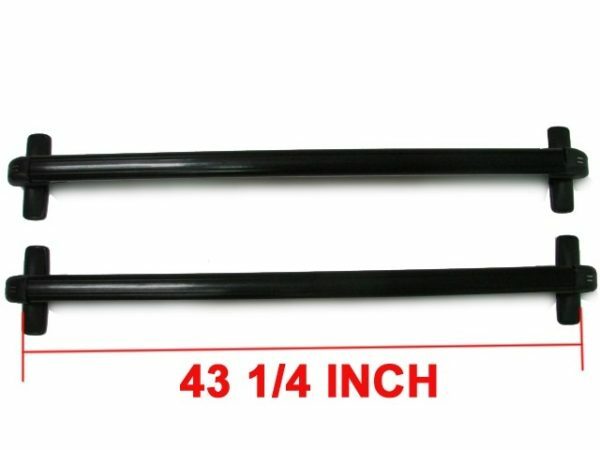 Two sets of hooks of different size, guaranteeing a perfect fit on virtually all passenger cars and cross over vehicles. 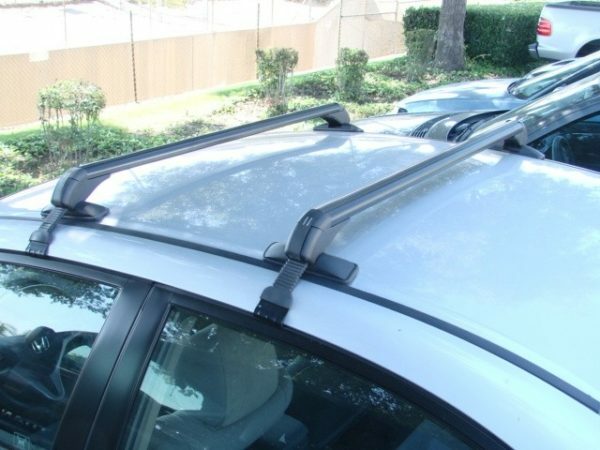 Can be used with other roof accessories such as bike rack, snowboard mountings, roof sacks, etc. Quick installation and removal-NO drilling required. 250 lb. 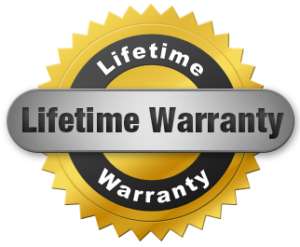 load capacity similar to Thule and Yakima brand roof racks, but at a fraction of the cost. Telescoping bars adjust from 49″ to 55″ width. 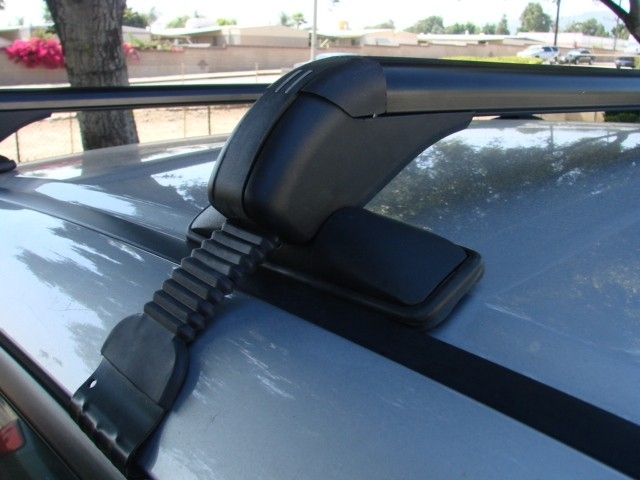 Easily attaches with universal clips to inside of door/car frame. 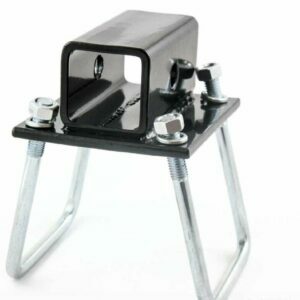 Includes two (2) 1″ diameter heavy duty crossbars. 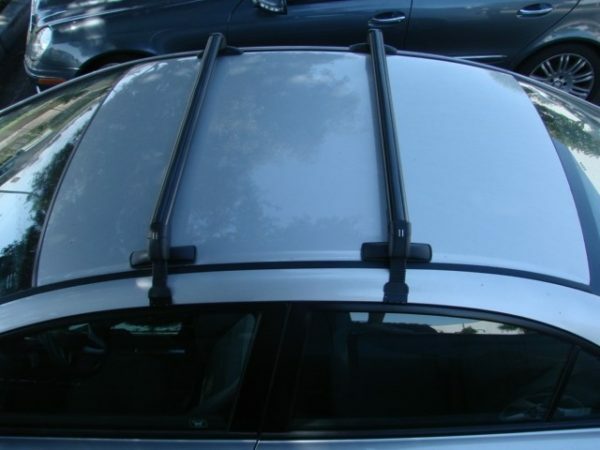 4″ overall height above your vehicle’s roof. 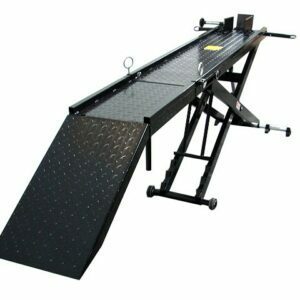 Fits many 4 door Sedans, SUV’s and Vans.